As a clone-only indica-sativa hybrid this strain been passed around all over California in the end of the 90's due to its psychoactive potential, with some phenotypes producing 24% THC. There is good reason this strain has become so famous in the United States. 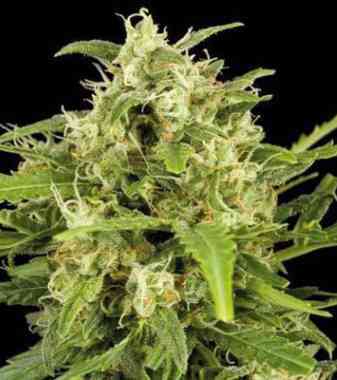 It has a genetic background consisting of Lemon Thai x Pakistani crossed with the equally famous Chemdawg. The results are exotic lemony diesel fragrances. Our feminized version of OG Kush combines her different phenotypes into a stout and stable indica-dominant plant that with a flowering time of 8-9 weeks and a moderate yield. 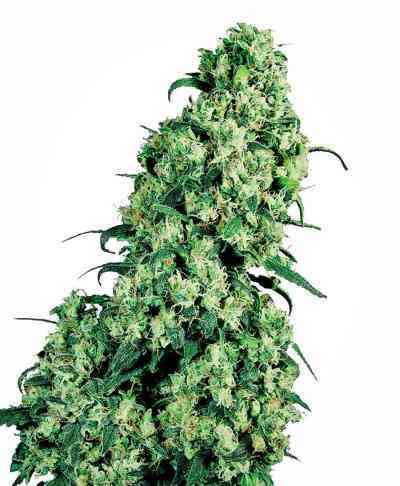 With OG Kush, patients most commonly cite improvements in migraines, ADD/ADHD, and stress disorders.